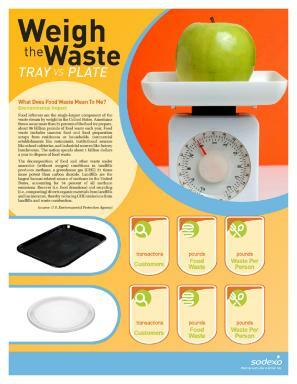 FOOD WASTE – DON’T BE TRASHY! 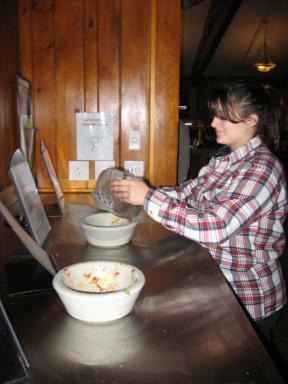 Sodexo held Earth Day events and asked students to weigh the food they discard after each meal. 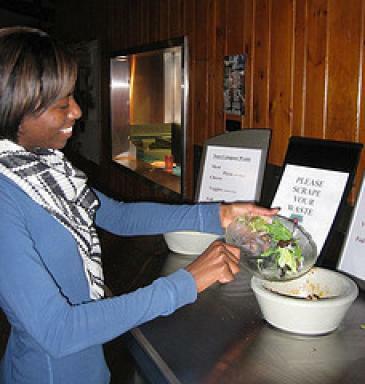 Making students aware of food waste cuts it by up to 30 percent. 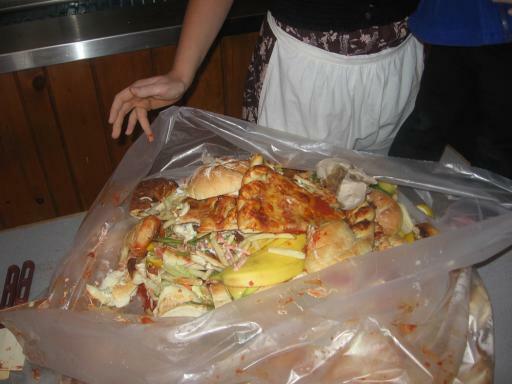 Sodexo measures waste to manage it better. 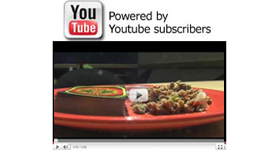 Paul Smiths' student participates in food waste reduction. Join the Sodexo fight against food waste. 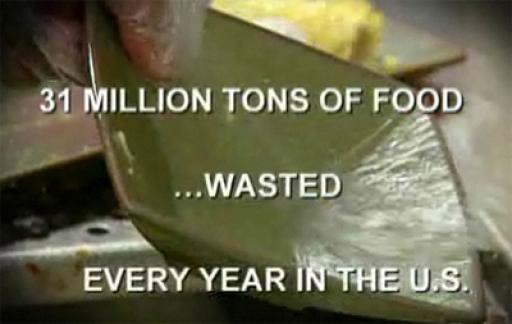 Stopping food waste is one of the quickest ways to curb climate change. Think about it. 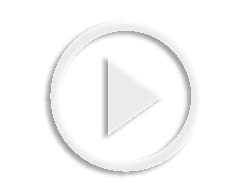 Americans throw out 25 percent of the food they prepare – that’s a quarter of your dinner plate or two slices from a whole pizza. Then what? The waste ends up in a landfill where it creates lots of damage. No, it doesn’t just biodegrade as you might think. 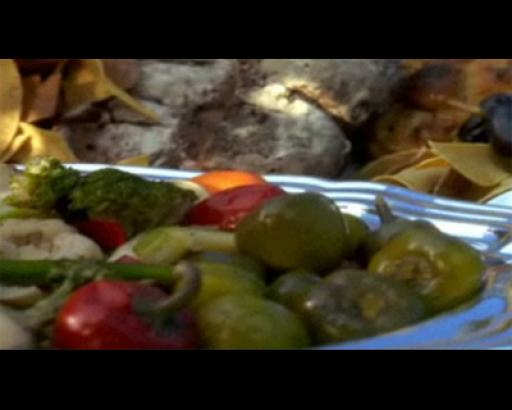 Food waste creates methane gas, which is at least 21 times more potent than carbon dioxide. Methane wrecks the ozone layer and heats up the planet. You can stop it today.